Three images to show you this week, all shot with different cameras. 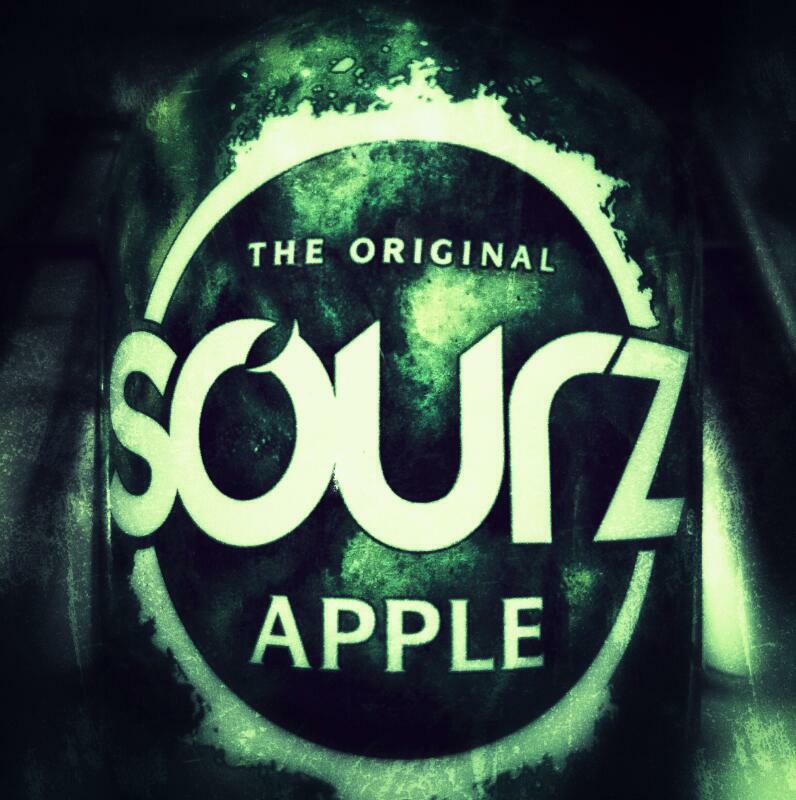 The theme of the week was Sweet or Sour and when I spotted this bottle of Apple Sourz in the kitchen I knew this would be the shot. I tried a number of locations but couldn’t find a clean enough background in our messy kitchen. In the end I rested on the gas hob and tilted it back slightly to catch the light from above. Taken with my new Xperia Z5 phone and processed to within an inch of its life in Snapseed. On Friday I decided to take the 5D MKII with me to work. The mornings have been cold and frosty this week and I was hoping for some interesting frosted plants or sunrise reflections in water. 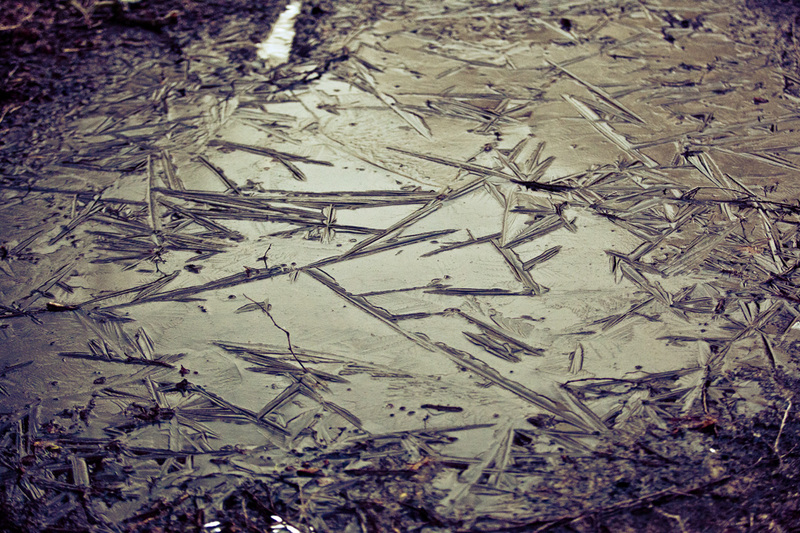 I stopped at a couple of new spots that I’d not tried before and although they weren’t quite as good as I’d hoped it did get a couple of pleasing images including this one of a frozen puddle that I especially like. 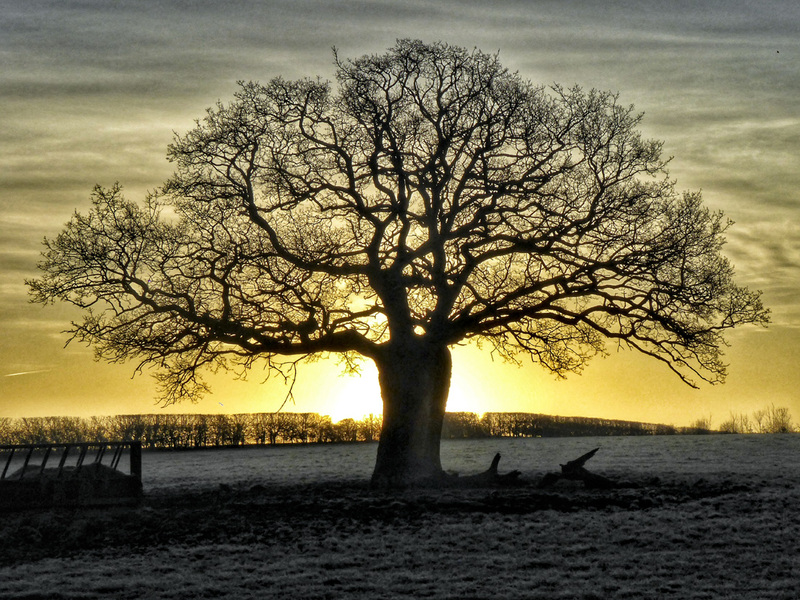 Earlier in the week on my way to work I noticed the sun rising up behind a tree in the field where I shot “The Spider and the Cow” image last year. So I spun the car around at the next roundabout and headed back to get a picture. I had to wrestle a bit with the hedgerow to get the right angle but in the end I was happy with the result, taken on the Lumix TZ-60. From here, I transferred it wirelessly to my phone through the Panasonic image app and again processed it in Snapseed to give a bit of an HDR feel which I really like – my shot of the week.